Technology has (and will continue to) change everything we do. 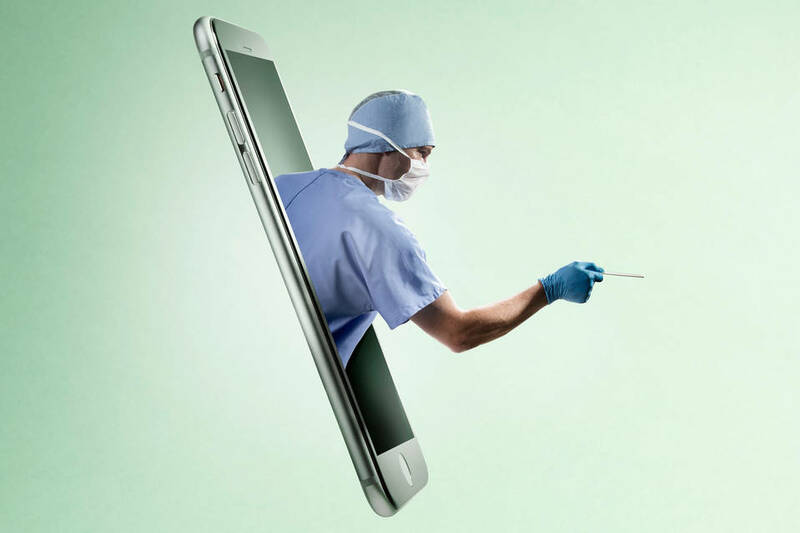 But did you ever think you’d be able to chat with your doctor from your iPhone or iPad? Hello, telemedicine – it’s transforming the health care landscape and the way doctors do their jobs. It’s also allowing for better care in places where medical expertise is hard to come by. Using this technology, Mayo Clinic doctors who treat out-of-state patients are able to do follow-up appointments by phone, email or web chats. So cool! Learn more about Mayo’s telemedicine initiatives here. Technology has (and will continue to) change everything we do.